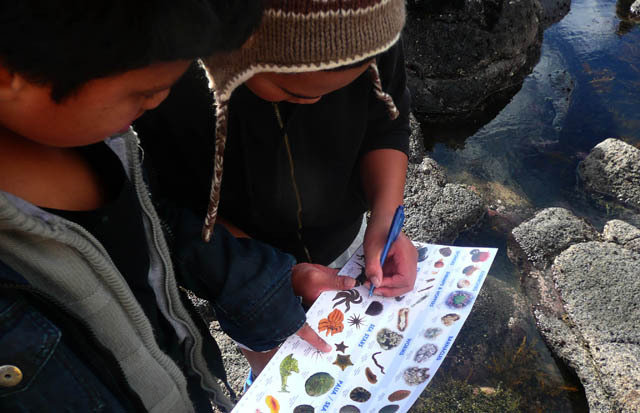 Beautiful weather complimented a fun exploration of the rocky shore with Melville Intermediate School. We found many critters including kina hidden amongst the neptune�s necklace, p?paka snuggled in the rocks and kotore moana with tentacles tucked in for low tide. This was a great school field trip accompanied by both parents and teachers.